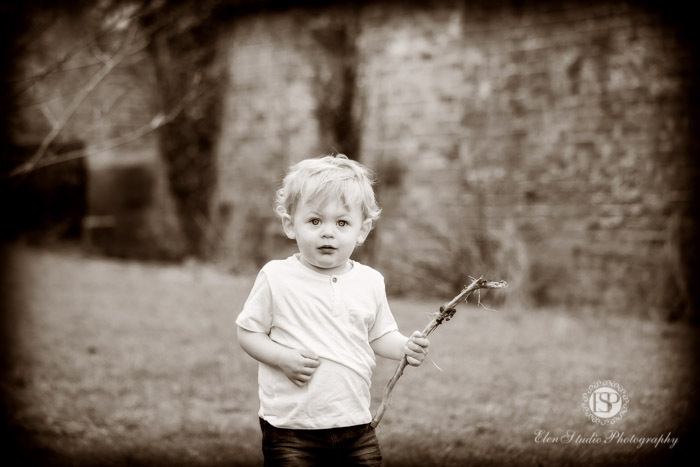 I’m glad to present a new set of family photographs from the family photography studio Derby, Elen Studio Photography. I feel very pleased and proud when my wedding couples come back to me for their baby or family photo shoot. We photographed Lucy and Alex’s wedding back in 2012, and it was so great to see them again with their little boy Maverick. When children are 2 years ol or older it is almost impossible to photograph them in the limited space of a studio as they need to constantly move somewhere. 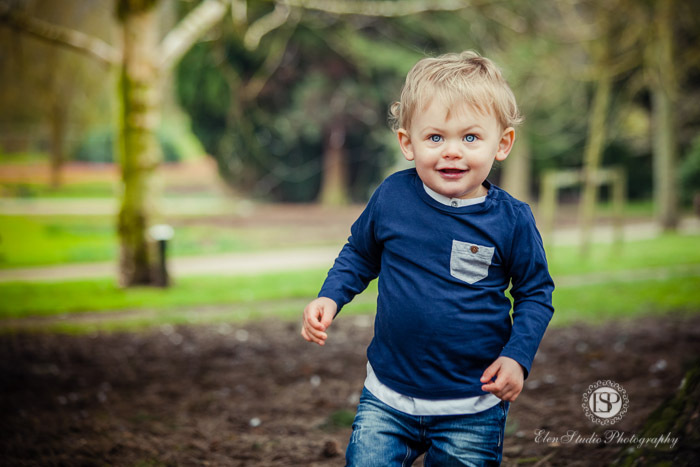 Therefore, I prefer to do family photo shoots outdoors, on location in a park, wood etc with nice background and lots of space to run. 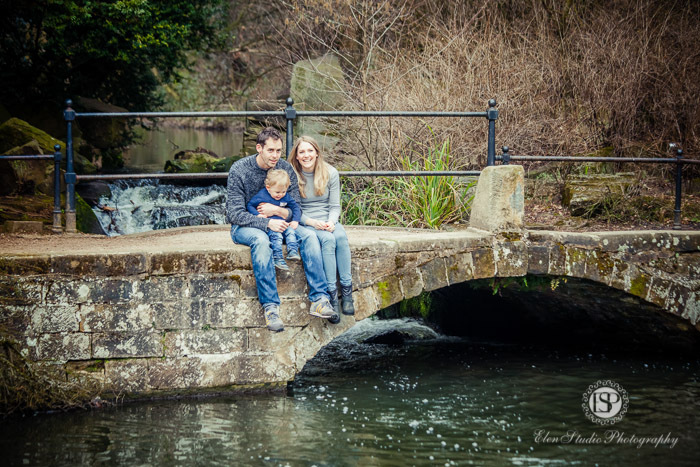 Markeaton Park in Derby is an ideal location for such a shoot. 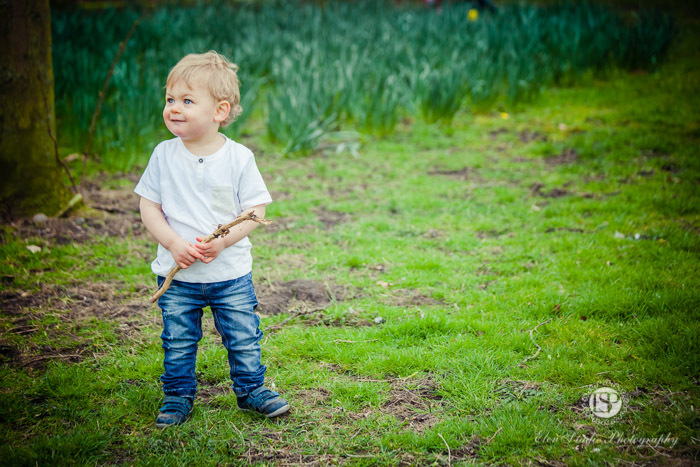 We started this session by simply having a stroll through the meadow and wood. Maverick needed some time to get used to two more adults with ‘strange black boxes’ in their hands. 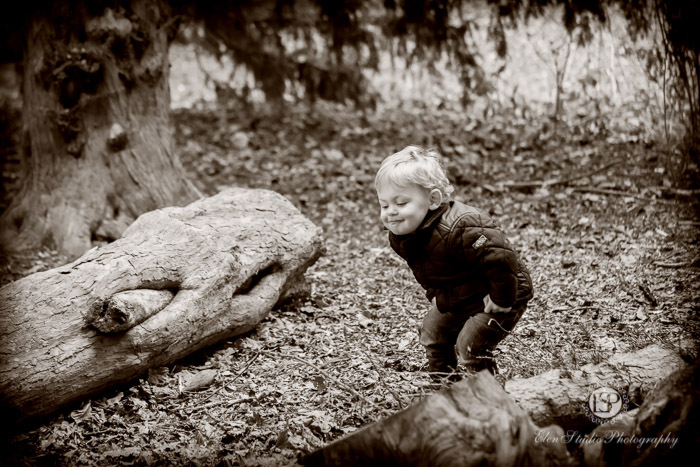 We all had good fun in the park, and brilliant photographs as a result. 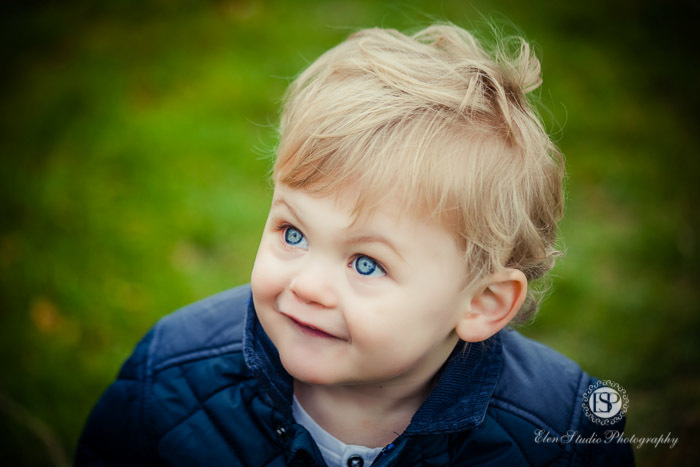 Guys, thank you so much for getting in touch and bringing Maverick – he is so lovely little boy! Would you like to have such an experience and great photographs yourself? 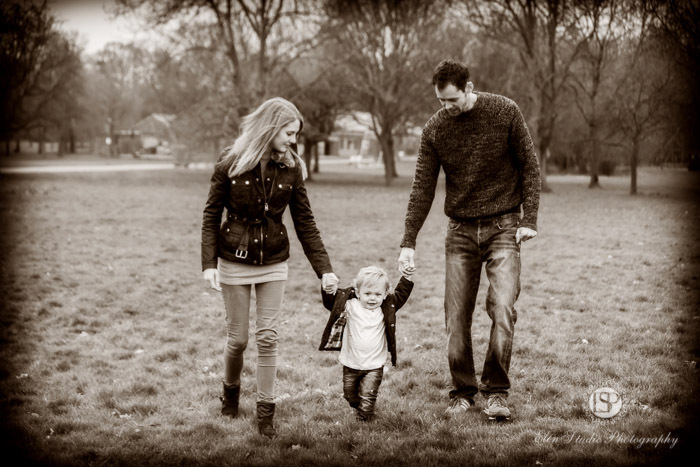 Give us a call or drop an email and bring your family over to photographed and have fun!